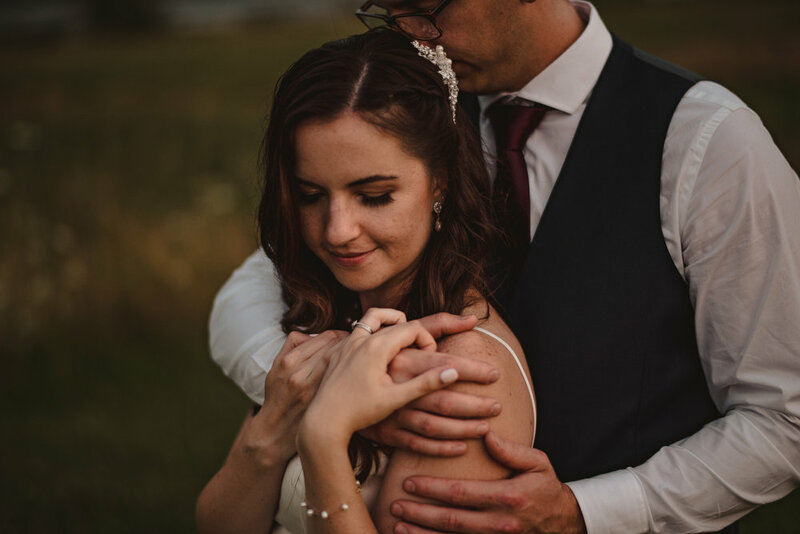 We are a husband and wife destination wedding and elopement photography team based out of the beautiful Vancouver, British Columbia. 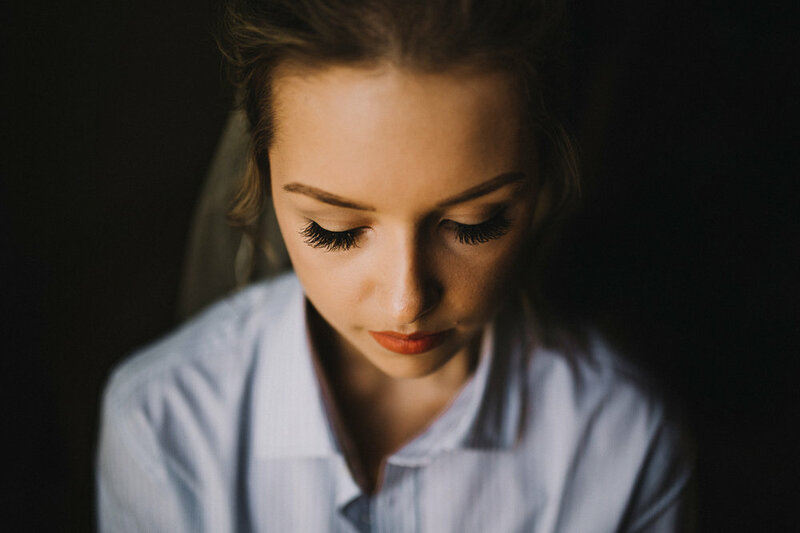 Specializing in creative imaging that draws emotion and pulls at the heart strings, we want to create timeless images that you will cherish for decades to come. When it comes to your wedding, you want it to be as stress-free as possible. This is why we have a “fly-on-the-wall” approach for our photography. We have a photojournalistic style and capture events as they happen, naturally and organically. We won’t try to force moments or interrupt important events just to get our shot. Rather, we will position ourselves at the best angles to capture the moments as they happen. This is your day, and we want it to go as smoothly as possible! Serving Hope, Chilliwack, Abbotsford, Langley, Maple Ridge, Port Moody, White Rock, Surrey, Delta, Richmond, Vancouver, Pemberton, Squamish, Whistler + Worldwide.